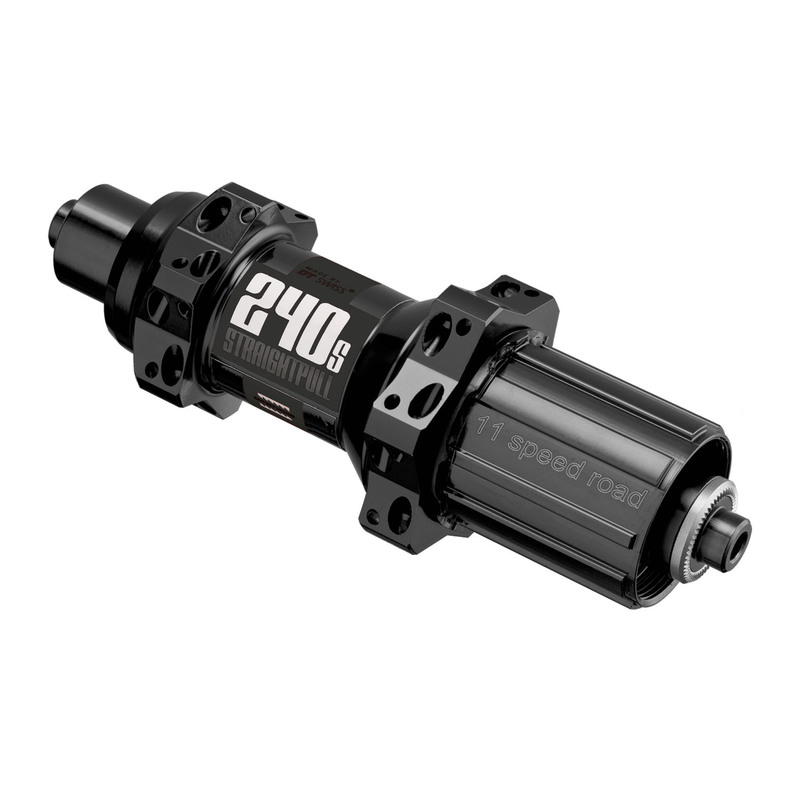 The DT-Swiss 240 rear hub combines Swiss precision with intelligent detail solutions. The DT-Swiss 240 rear hub combines Swiss precision with intelligent detail solutions. Thanks to continuous improvement over years, these hubs are now even lighter and more durable. The Ratchet system is the best solution for a freewheel system as it can transmit large forces at low weight. Exactly what athletes need: Perfect transmission of their power and the reliability allowing them to focus exclusively on cycling.